Happy Rattlesnake Friday! 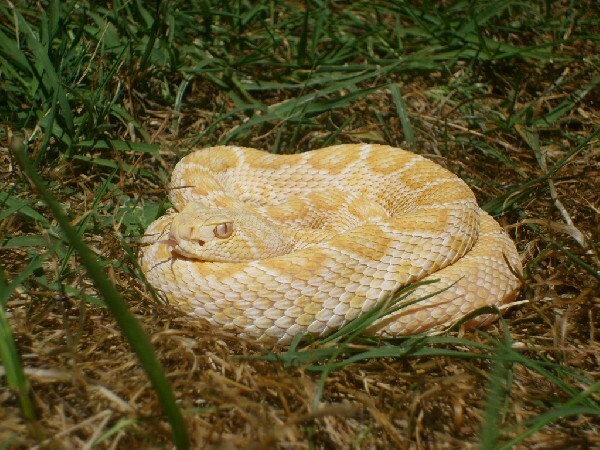 We abosulutely LOVE this albino Atrox (a.k.a. Western Diamondback) in our photo of the day uploaded by kingsnake.com user krantz ! Be sure to tell them you liked it here! As always on Friday, we celebrate all of our venomous reptiles for their contribution to the world. It is our goal to help dispel the fears surrounding our beloved venomous creatures. This beautiful Trans-Pecos Rat Snake is holding on to her most valueable treasure in our herp photo of the day, uploaded by kingsnake.com user pecoskid ! Be sure to tell them you liked it here! 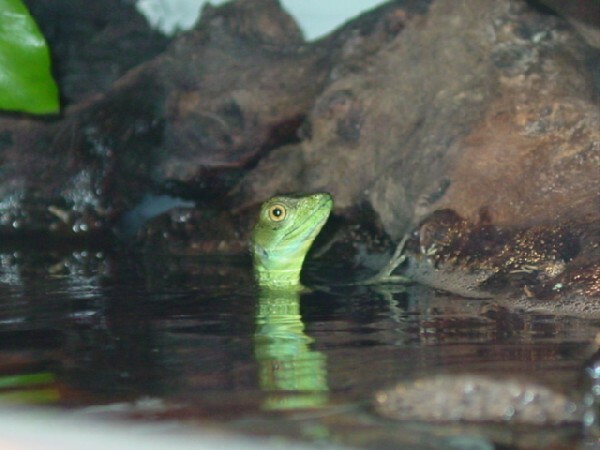 This young green Basilisk in our herp photo of the day, uploaded by kingsnake.com user AirPirate is enjoying his morning swim! Be sure to tell them you liked it here! This Irian Jaya Jag is just chilling like a villian in our herp photo of the day, uploaded by kingsnake.com user AJ01 ! Be sure to tell them you liked it here! 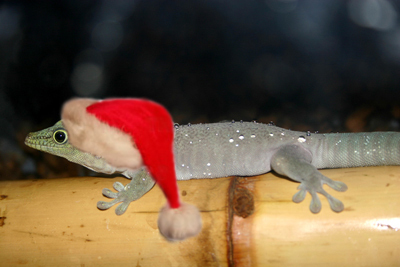 Santa's gecko elves are prepping to load the sleigh in our herp photo of the day, uploaded by kingsnake.com user Geckoranch ! Be sure to tell them you liked it here!